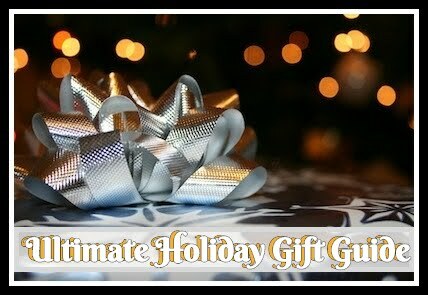 With the holiday's nearing, I feel as if I've put off my weight loss this year way too long. I had originally been waiting to make our move into the new house but with the continuous delays, it seems as if it is only an excuse to stay fat - plain and simple. I've told you all how I feel about cleanses and how much I absolutely love the way they can make a person feel. Now you know I am pretty straight forward and blunt so if you don't want to hear any descriptions than I advise you to stop reading now! Before I say anything else I have to say this was unlike any other cleanse I had tried in the past. 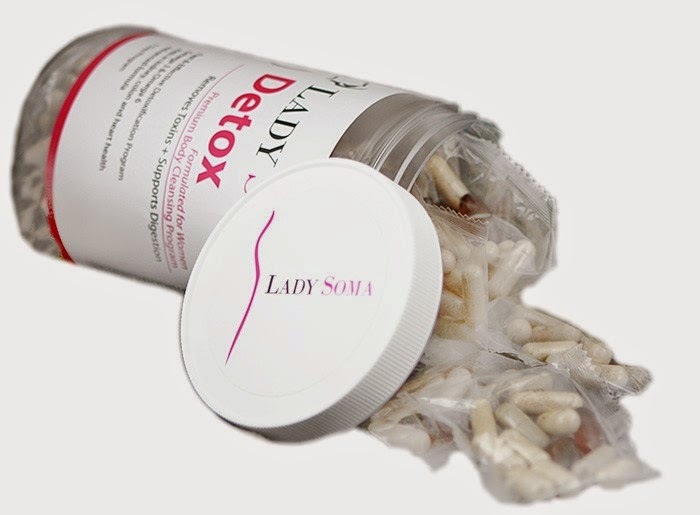 When Lady Soma asked me to review their Detox I was all about giving it a try! 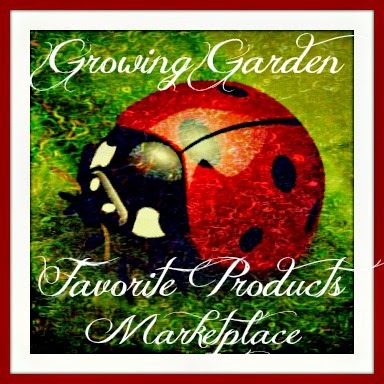 I've loved their products in the past and new this shouldn't be any exception. 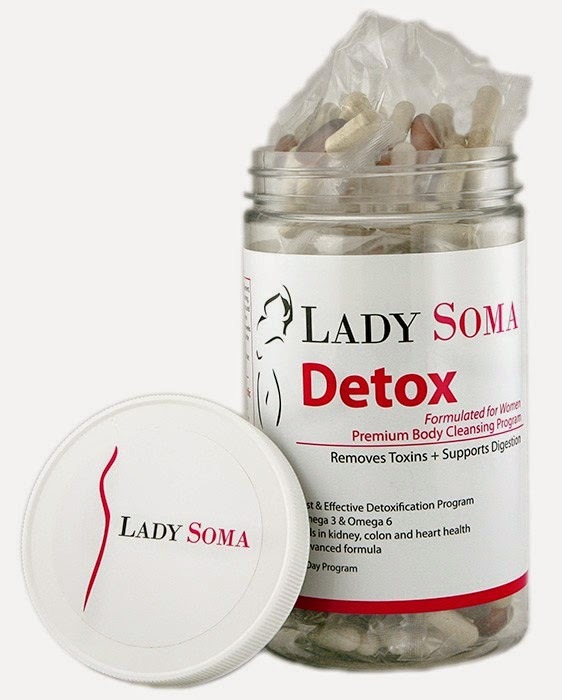 The Lady Soma Detox should help with bloating, constipation, and increase energy. This can not only help the bodies absorption of daily vitamins but help increase health and weight loss. This was by far one of the most intense but least complicated detox's I've ever done. 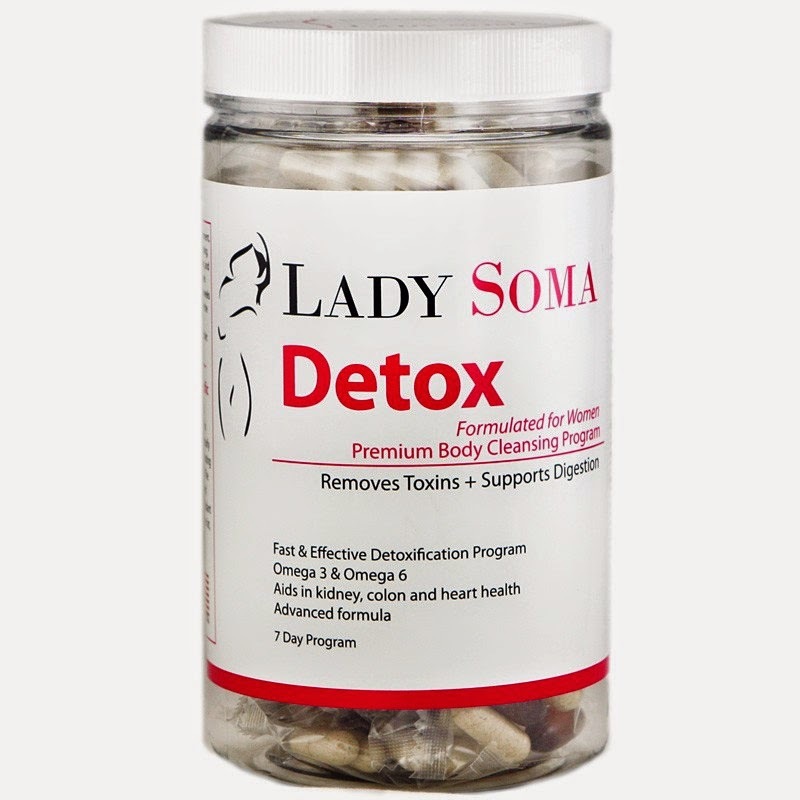 There are two options for this one - Advanced Detoxers or Standard Cleansing. With the intensive program, you are instructed to take 1 packet (12 pills) 3 times a day with 8 ounces of water, for 7 days (OR 1 packet a day for the standard cleanse). I loved that even though the amount of pills you had to take was through quite excessive, it was anything but complicated to keep up with. The prepared packets make it easy to keep track without having to manage each pill and dosage. I loved that it wasn't like most cleanses where you are stuck in the bathroom for hours and days in agony. I had no cramping even though I was in the bathroom much more frequently. I did notice a difference in my energy levels with the first day feeling a bit shaky throughout the day which disappeared the 2nd day. As far as weight loss, I felt less bloated, as if I lost a little water weight, and lost a few pound throughout the week. please keep in mind this one recommends you wait 3 months between cleanses. Recommendation: I definitely recommend trying this! It is not exactly cheap by any means but felt very effective. I enjoyed the fact that this felt very natural and not forced as if I was taking a diet pill of any sort. 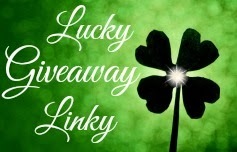 Giveaway: Lady Soma is going to give one of A Lucky Ladybug's lucky readers a jar of their Skin and Nail Treatment of their own! I really need to get into a better skin care routine! Being an avid backpacker, I really need to tend more to my feet. i have to get my stomach flat. i am working hard, but it is the last place to lose the fat. I need to loose belly fat and although I am in my mid thirties I have still have acne like a teenager! Everything..lol, but mainly my stomach.